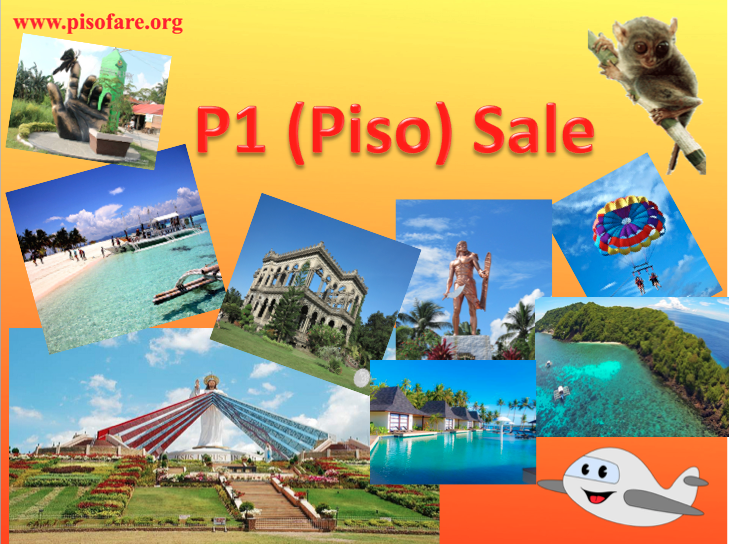 Piso Fare Promo 2018: How are you fellow travelers? 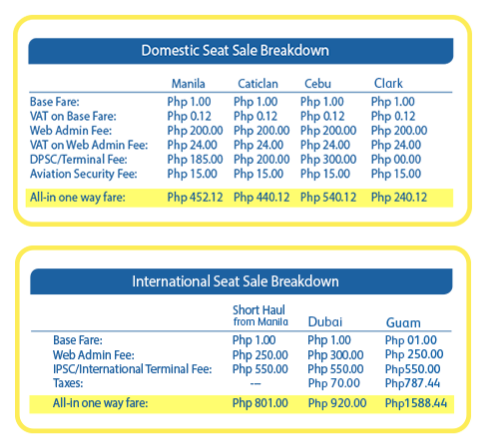 Are you surprise of this latest announcement from Cebu Pacific? 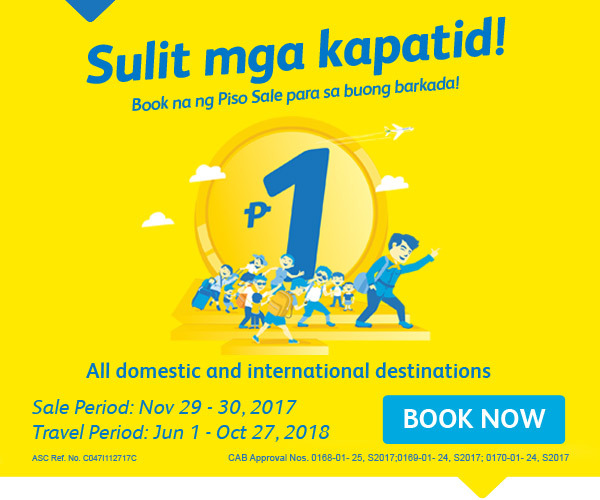 They will be having a 2-day Piso Fare Promo Sale starting November 29 to November 30, 2017. This is definitely a holiday treat for all of us! What are you waiting for? Make sure your internet connection is stable and fast as well as your fingers. Be ready with the necessary details needed to book your tickets especially for international flights! Piso Sale is for both Domestic and International flights!